Donald E. Cutler, C.P.A. is the managing partner of Cutler, Schwartz & Schwartz, LLC in New York, New York. The CPA firm specializes in providing accounting, tax, payroll and basic financial planning services to healthcare professionals and their practices. 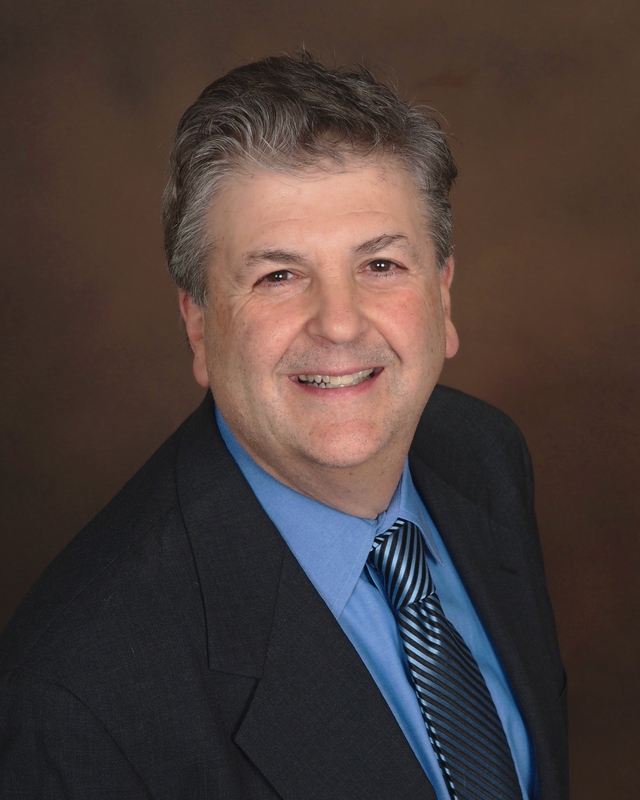 For the past 15 years, Don was affiliated with the Boston-based accounting firm of Schwartz & Schwartz, PC. 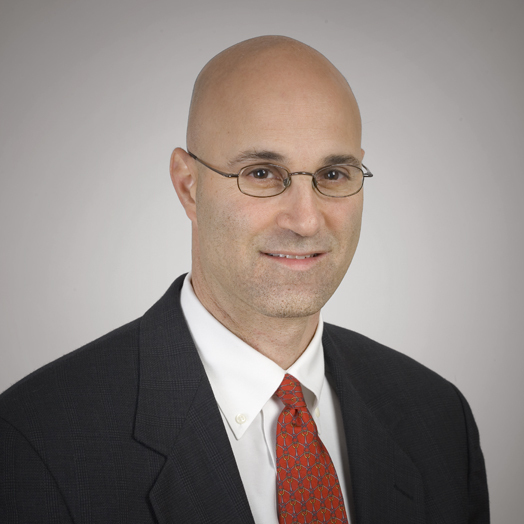 He has recently joined forces with Andrew and Richard Schwartz to form Cutler, Schwartz & Schwartz, LLC, which services physicians, dentists and psychologists in New York City, Long Island, Westchester County and New Jersey. Prior to forming Cutler, Schwartz & Schwartz, LLC, Don was CFO of two major construction companies in the New York City area for the past 20 years. Don’s corporate experience is a big asset in assisting new and established clients with tax and financial planning issues as well as providing valuable insight with business matters and practice management. Don graduated from the University of Delaware Business School with a BA and MBA in Accounting. He is a member of the AICPA, New York State Society of CPAs and The MDTAXES Network. 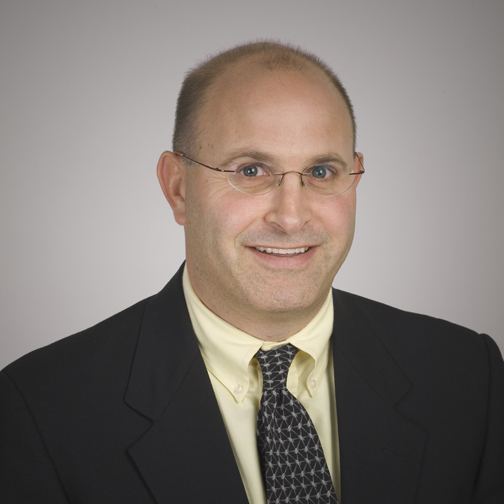 Andrew D. Schwartz, C.P.A., is founder and managing partner of Schwartz & Schwartz, PC, in Woburn, MA. Since 1993, Andrew has provided tax, practice management, payroll, and basic financial planning services to healthcare professionals and their practices. Andrew is also the founder of The MDTAXES Network, a national association of CPAs that specialize in the healthcare profession. Andrew is a frequent speaker at national and area conferences (including the Yankee Dental Congress and the 2012 National Audiology Conference), medical and dental schools, and community events. He is a regular contributor to QuantiaMD’s website for medical professionals as their “Ask the Expert” columnist for tax and financial advice. Andrew is the author of many tax and basic financial planning articles on a variety of issues that impact healthcare professionals. He is frequently interviewed as a tax advisor on current topics in national media, such as ABCNews.com, Washington Post and Wall Street Journal, and local media, such as Greater Boston Radio 92.9 and Boston.com. Richard S. Schwartz, C.P.A., C.V.A., received a B.A. in Economics from Brandeis University in 1985 and an M.S. in Accounting from the Graduate School of Professional Accounting at Northeastern University in 1990. Prior to joining his brother at Schwartz and Schwartz, P.C. in 1993, he worked for the international accounting firm PricewaterhouseCoopers, LLP, in their Emerging Business Services Group. Since joining Schwartz and Schwartz, P.C. he has worked with individuals providing tax expertise as well as small business owners providing both tax and accounting guidance to help their businesses grow. In 2006, Rick earned the designation of Certified Valuation Analyst from the National Association of Certified Valuation Analysts (NACVA), which he uses to assist healthcare professionals in their evaluation of whether to purchase a practice.